Northside House is a Medium Secure Forensic Mental Health Unit. 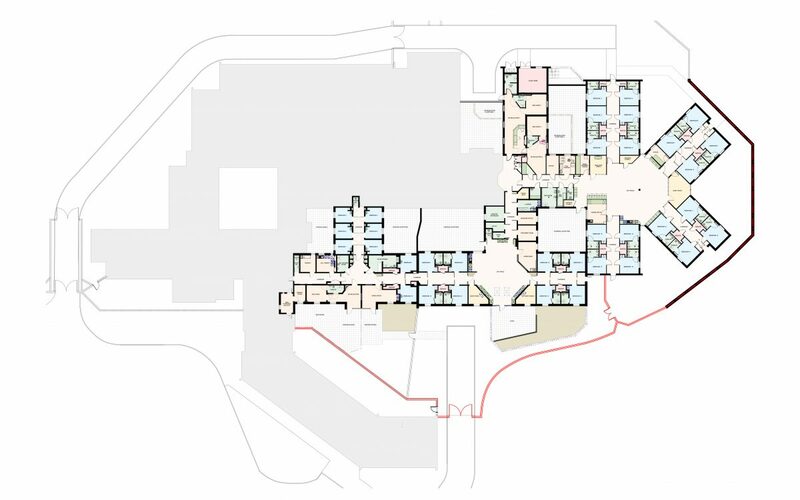 Around 10 years ago the original building was extended to accommodate 2/3 additional wards, since then a number of minor extensions and alterations have been made to some of the wards. 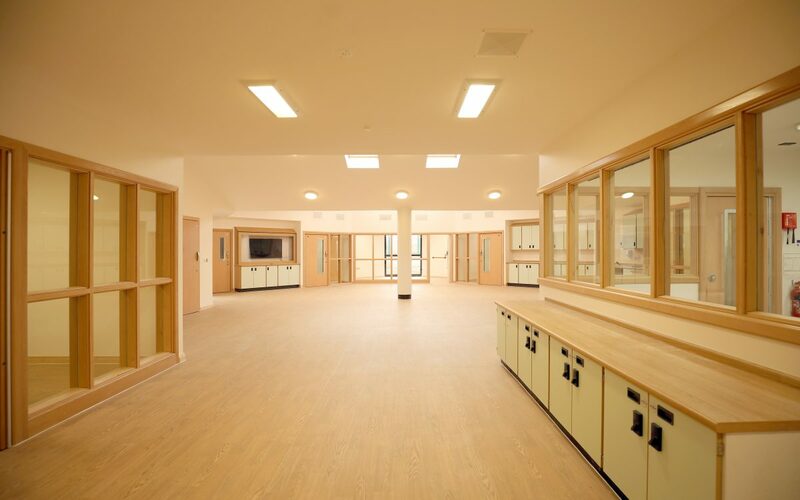 Hoopers Architects have recently been working with the NHS Estates Department (Norfolk and Suffolk) on proposals to provide new mental health facilities across Norfolk and Suffolk. Together we’re working on bringing elements of the existing building in Norwich up to current standards. We successfully obtained planning permission for 4 smaller extensions in December 2015. Following further, in depth, investigations across the wider secure services facilities, across Norfolk and Suffolk, it was agreed that a different direction needed to be taken in order to ensure the longevity of the clinic. 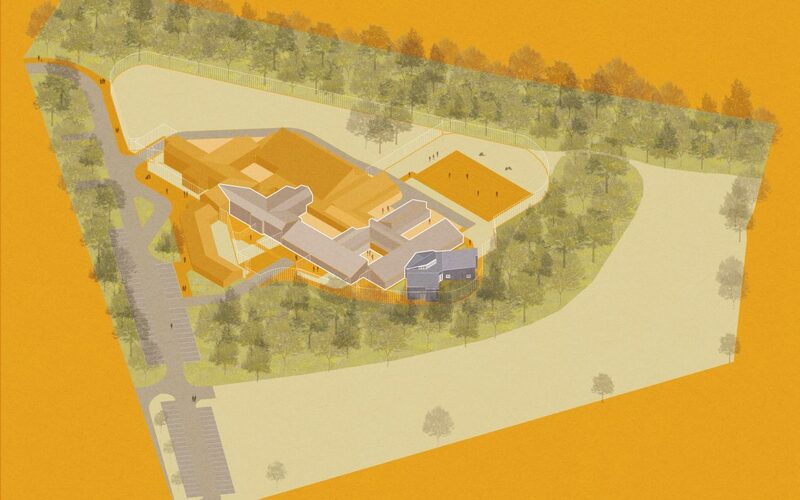 The latest proposal consists of one large extension to provide an additional 8no. 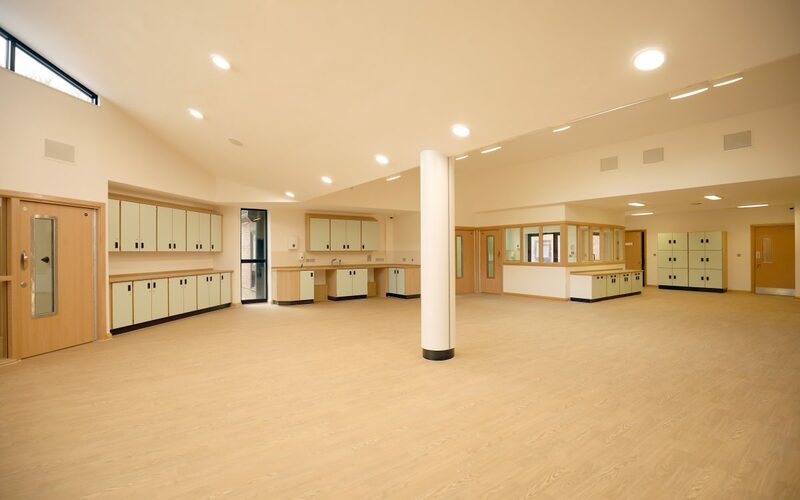 bedrooms, day room space, storage and office to the Catton ward and extensive internal refurbishment works to combine two wards into one. The extension to the Catton ward will increase the bedroom total to 18no. and it will have the flexibility to self contain 4no. beds and office space. The specification for the work will be high quality, robust and secure due to the nature of the building use.